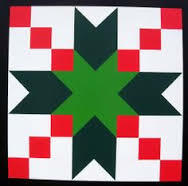 This class for the beginner and quilter ‘wanna-be’ will cover every step of making a quilt including cutting, making strip sets, half-square triangles and two ways to make flying geese. And it’s all easier than you think. 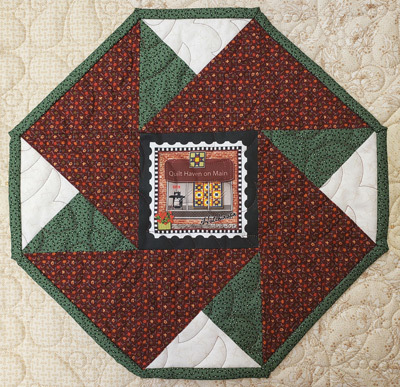 This class is aimed at the beginning quilter but if you’ve taken a different beginning quilting class, you could still learn a lot from making this quilt. No more fear of triangles! 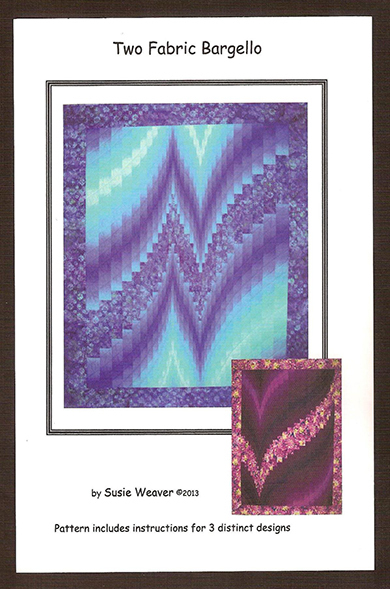 You will finish the quilt top and binding will be taught. 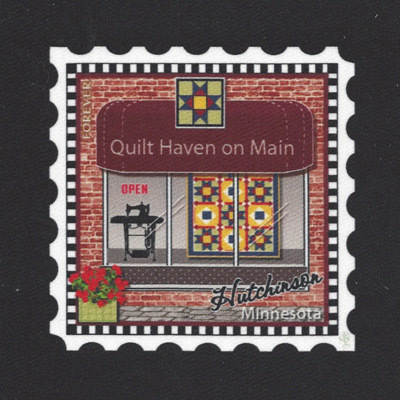 An optional session will be offered to show layering techniques and machine quilting basics. 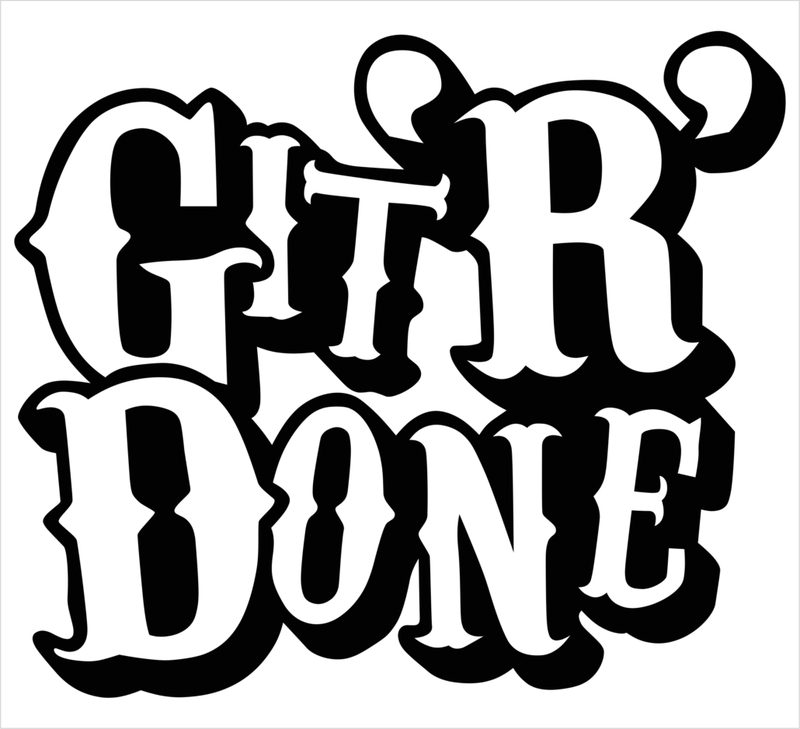 Total of 8 two-hour sessions. 62″ x 62″.